Magic and Business working together! YOUR number one choice for business coaching, keynote presentations and live staff workshops. MAGIC is fun, memorable and uses a unique set of skills, that once learned, can improve communication, assist sales teams, make more meaningful connections with clients, improve networking and much more. And with over 20 years of public performance under his belt, he is extremely passionate about sharing and teaching, empowering and pushing others to be their very best! From delivering tailored keynote presentation speeches to dynamic live workshops and business coaching, it does not matter what industry you are involved with, there really is something for EVERYONE! Hit the button below and get in touch with Andy today! "You are a showman, an entertainer, a brilliant and charming host, a gentleman and an asset to any event, corporate, private or fundraising. You bring an element that demands attention, delivers delight, unifies the audience and creates lasting memorability that lingers long after the taste of the canapés." "Andy’s talks and workshops have been well received by companies and organisations, but don’t take out word for it… Andy provided a motivational session for our team of sales advisers. This was very well received and the team gave fantastic feedback! Fully interactive and fun whilst keeping with the purpose and agenda throughout! Everyone who attended was so positive and ready for the week ahead following! Thank you Andy! I would recommend and tell all businesses big or small- get this guy in and watch your team go! Thanks again Andy!" "Andy came into my workplace and did an amazing job at motivating the team and showing us new ways to engage with clients! Brilliant guy and highly recommend!" "He was excellent and thoroughly entertaining and had us all mesmerised with his magic. I would highly recommend him!" "Andy did an amazing job at Motivating the team and showing us new ways to engage with clients! Brilliant guy and highly recommend!" As a sought-after motivational speaker and businessman, Andy has the experience and presentations to help you take your business to the next level. Using presentations that inspire and motivate, he will help you and your staff find their focus and push beyond barriers and into new areas of business. Using his incredible skills in magic, Andy is able to create a keynote presentation that is customised to your audience and that will amaze and inspire. 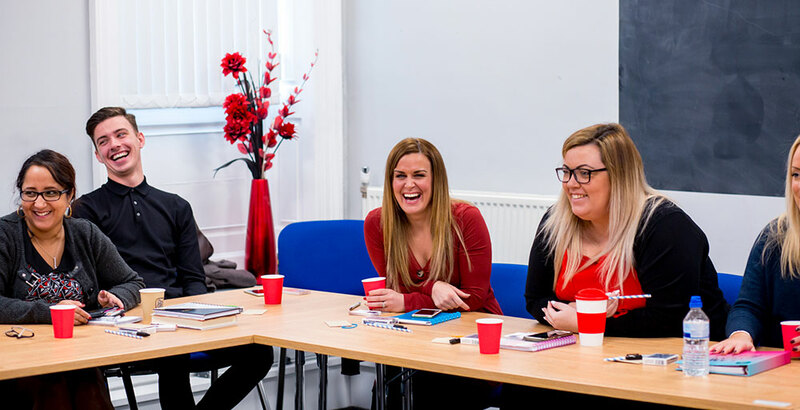 When you book Andy to give one his incredible motivational workshops, your staff will have a memorable experience that will boost morale and teamwork in your organisation. 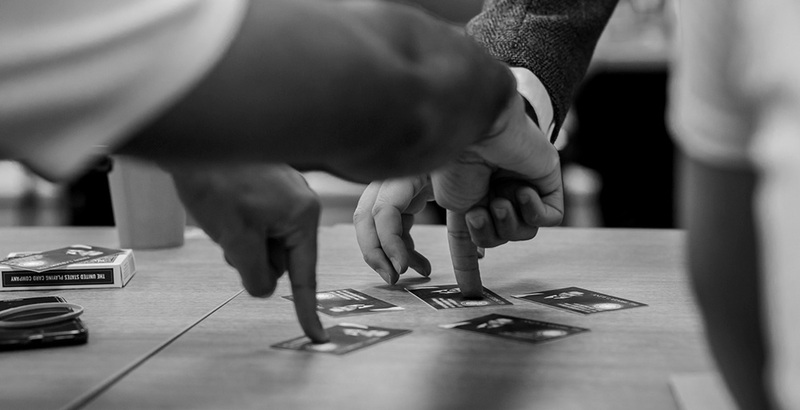 Through a tailored program which includes learning magic tricks and routines, Andy will lead your staff through his unique and stylish presentation. This will no doubt leave a lasting impression for each individual as well as the group as a whole! Andy’s magic also extends to Trade Shows, helping businesses get their product in front of potential clients. Having a magician, who understands business, at your trade show will work absolute wonders! Check out his Trade Shows page HERE.